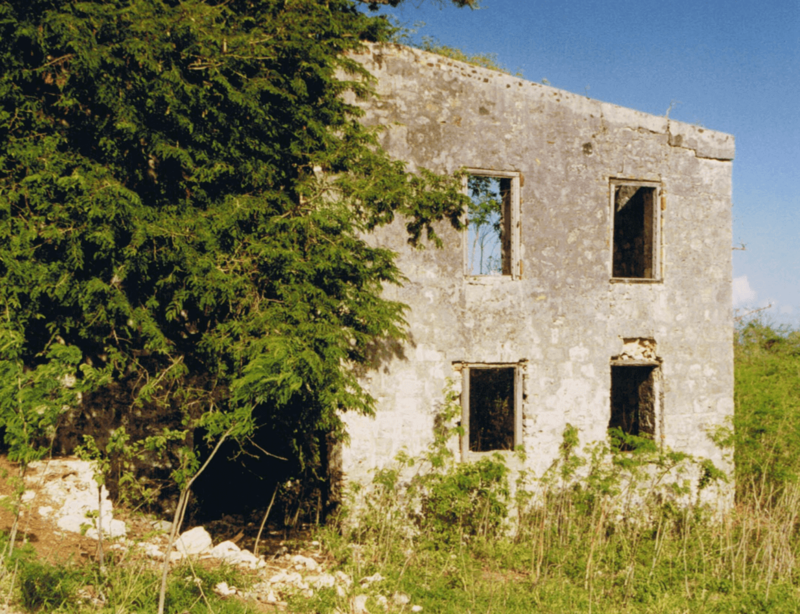 There’s a rare collection of documents about St. Croix’s history on sale today! 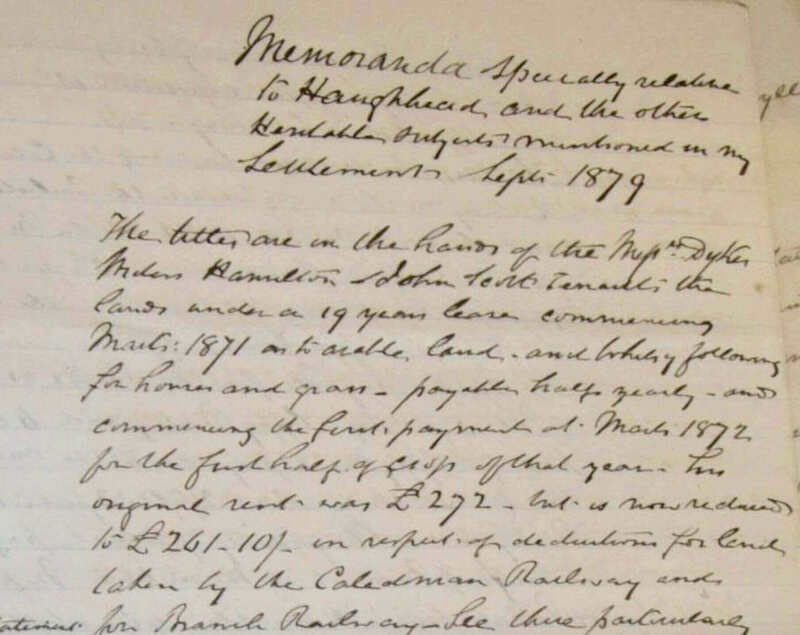 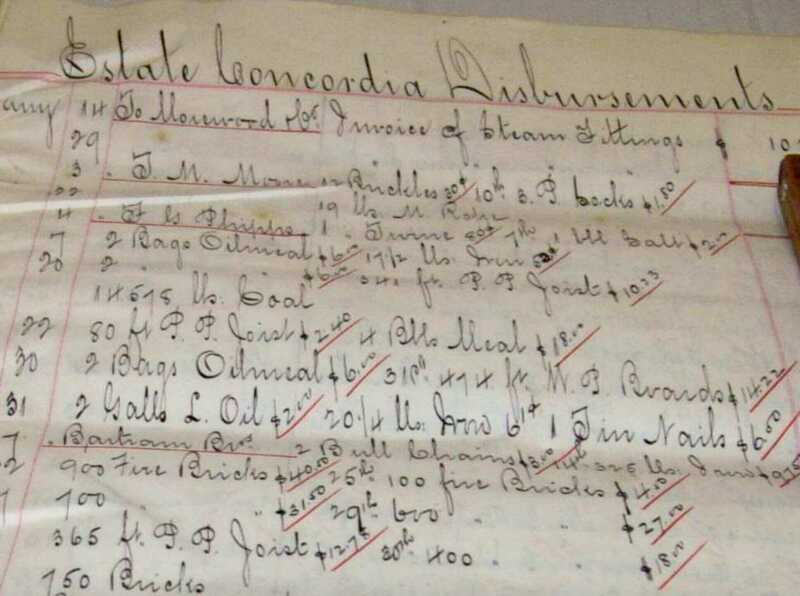 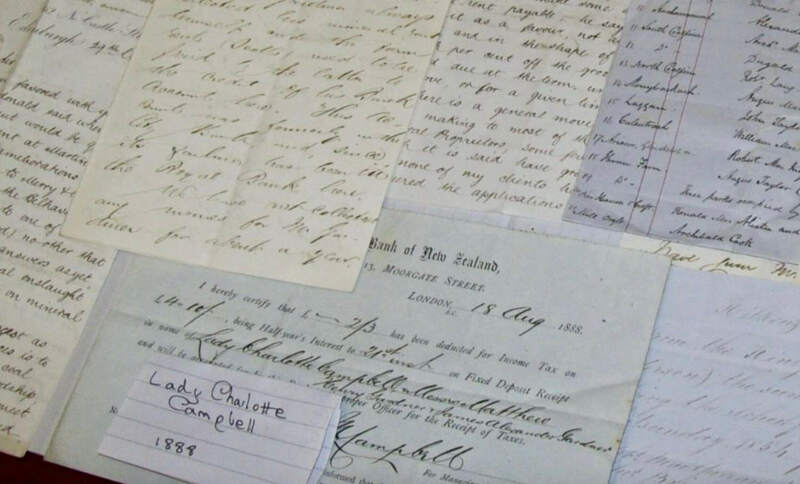 The documents cover Estate Concordia during the 1850s-1890s, a most tumultuous time…and they’re in English! 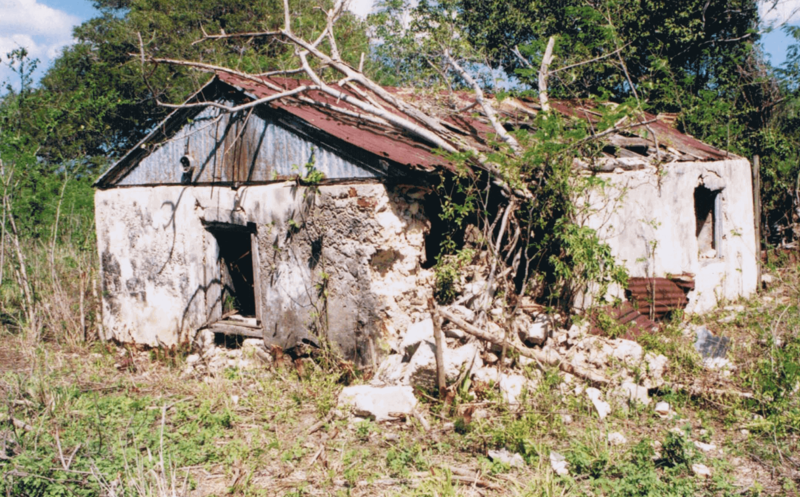 The estate was owned by Mr. Lofgren until September 5, 1895, when he passed away. 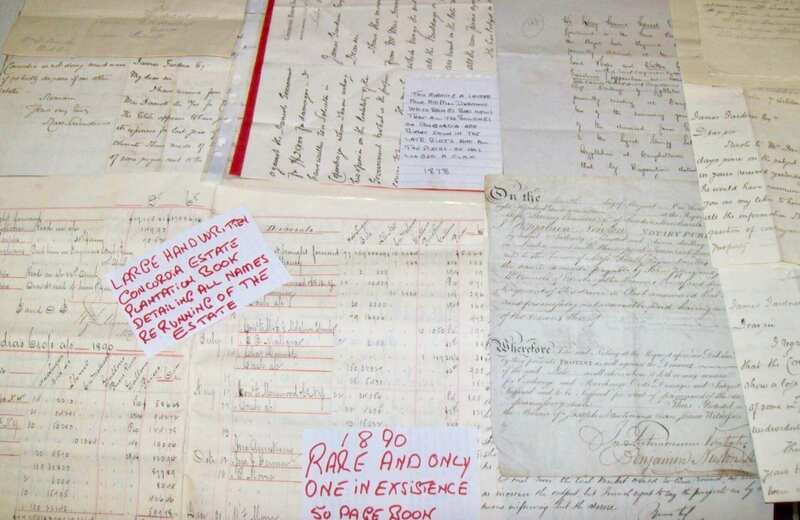 These documents should be a part of our island’s archives. 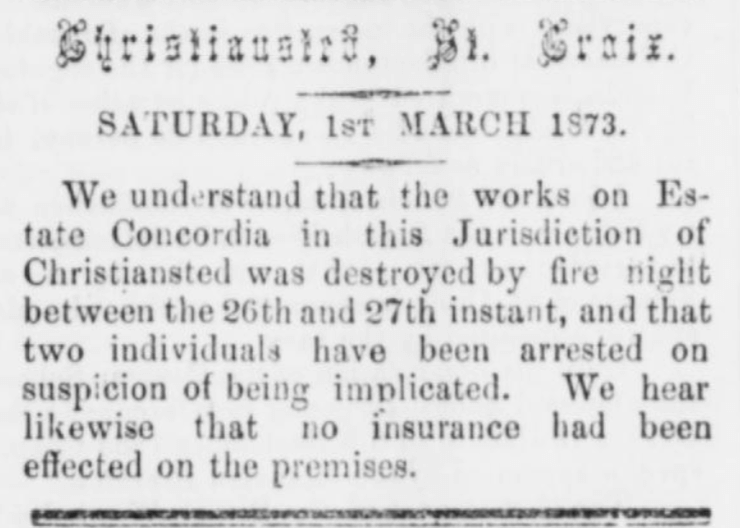 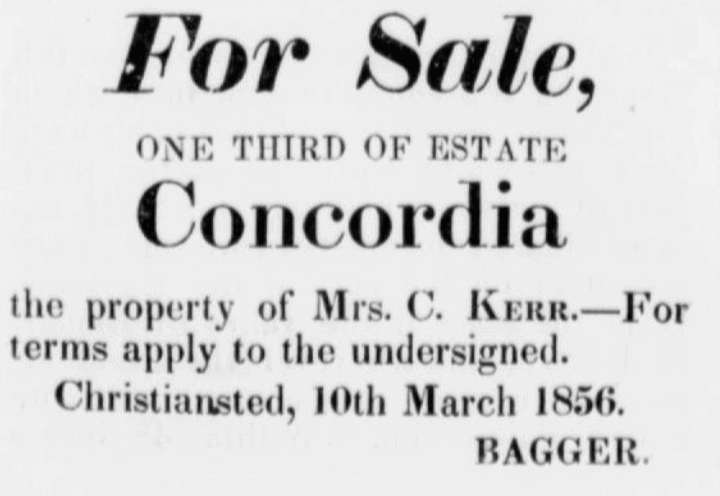 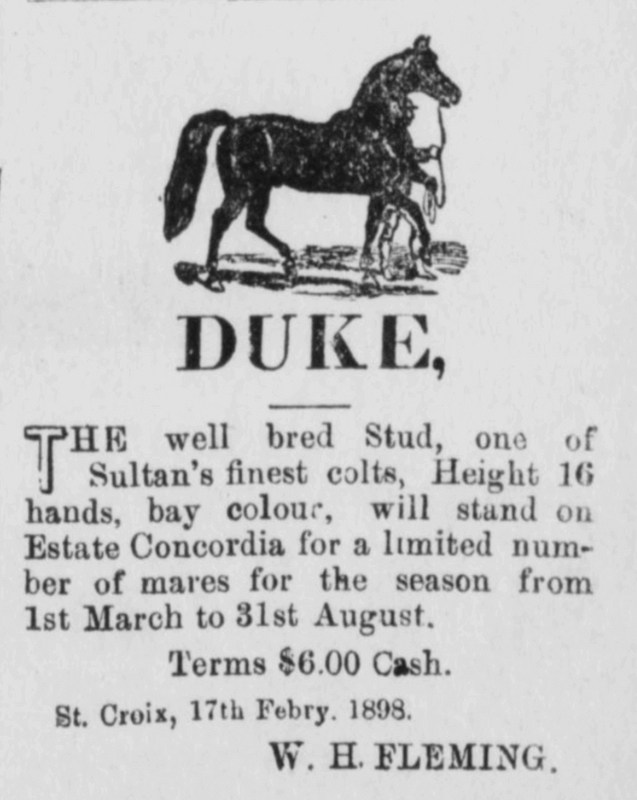 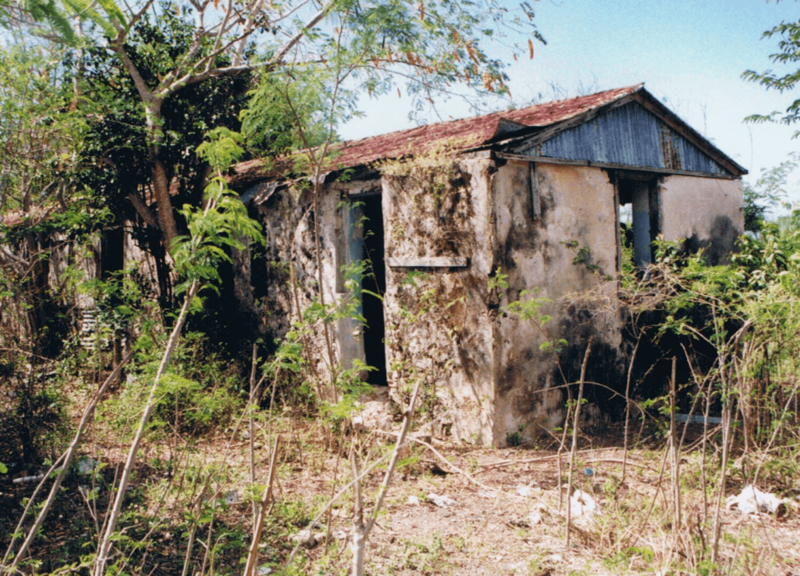 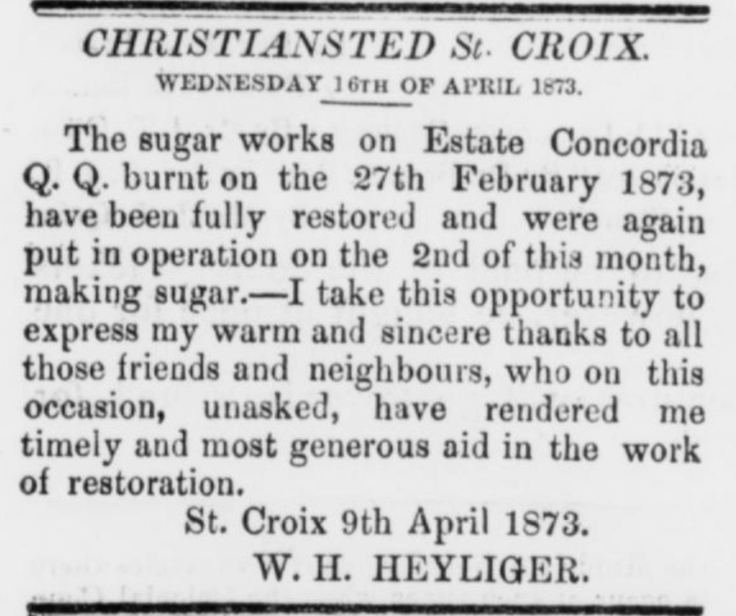 For more information about Estate Concordia, click on the report link below that was published by the St. Croix Landmarks Society.